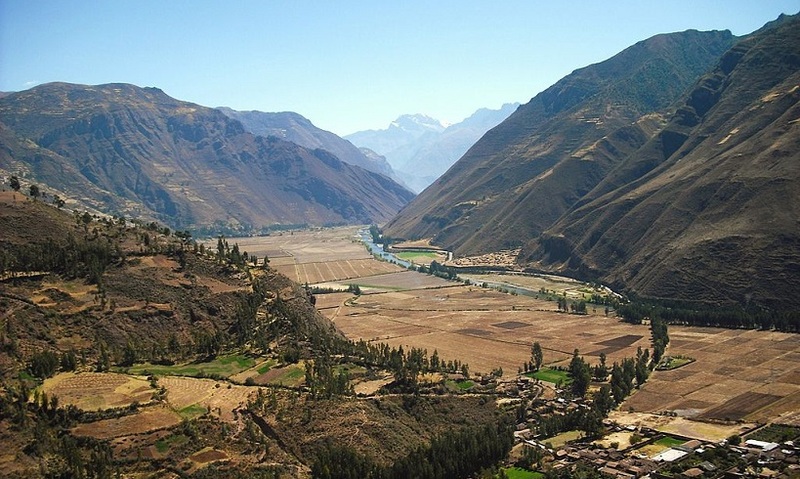 Sommelier Chile Challenge: just how good are Chile's premium wines? 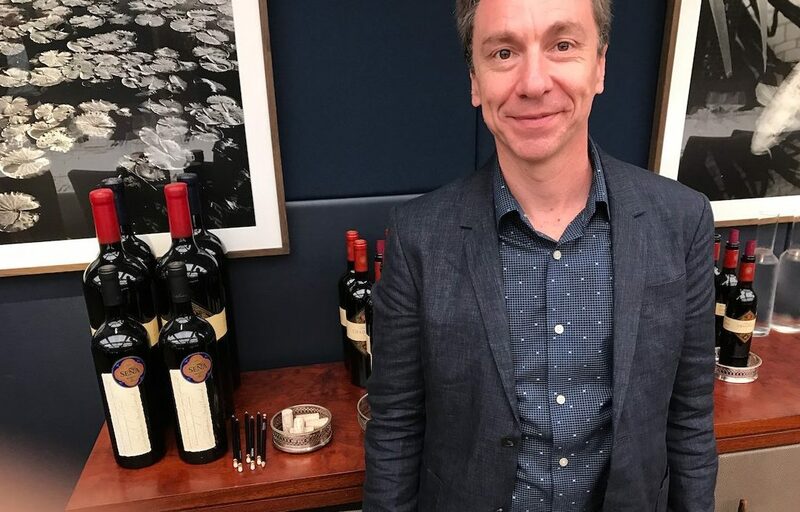 Apart from a list of the winners, Roger Jones picks five of his favourite wines from the Sommelier Chile Challenge and gives full tasting notes. Overall many newbies and I have been greatly impressed with the quality and, although the head to heads did not result in many wins for Chile, there were many close encounters where consumers and trade found it hard to highlight the Chile wine. Recent stats show Chile to be the fifth largest importer of wines into the UK off trade, enjoying 3% growth in volume and value (June-Sept 2018). The on-trade, however, tells a completely different story for this period… Chile is still the fifth importing wine country into the UK, but saw drops of 13% in volume and 10% in value in the same timeframe. This clearly is an issue, where it would seem that Chile is still not punching its weight in the on-trade especially at the premium end. 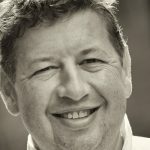 Wines of Chile is trying hard to highlight the level of quality that winemakers can achieve in Chile but there are, of course, monetary, exchange rate and other issues that currently are not helping. 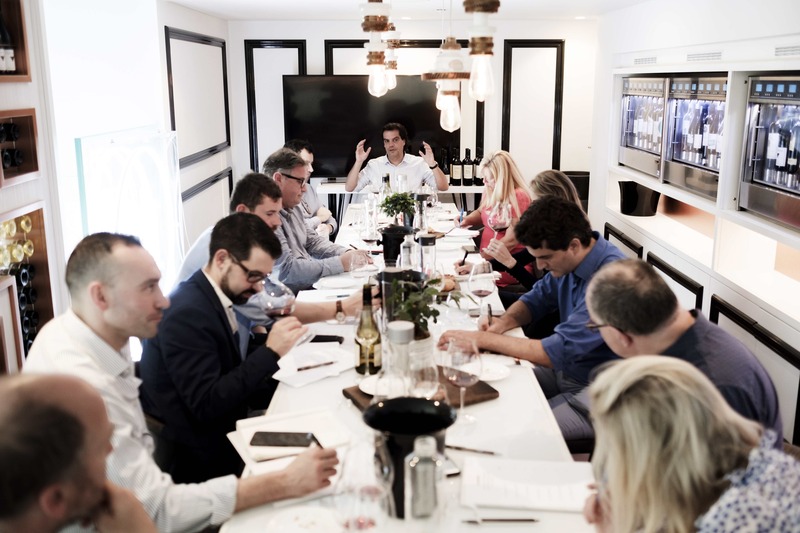 One excellent initiative from Wines of Chile has been the Sommelier Chile Challenge, a promotion which is aimed directly at sommeliers in the UK and has been hosted bi-annually for the past five years, in London, Manchester and Edinburgh. 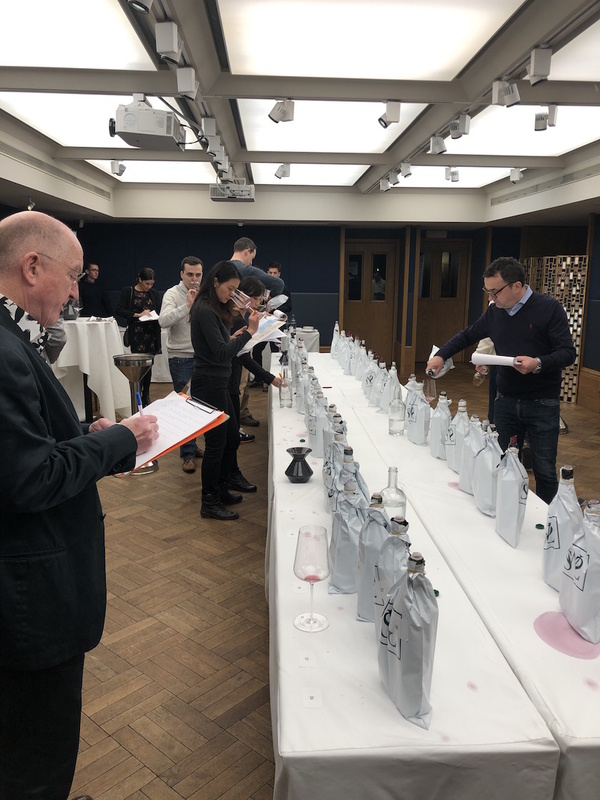 Last week at 67 Pall Mall, Wines of Chile held the latest of these Sommelier Chile Challenges pitting their top wines (blind) against a handful of non-Chile wines. 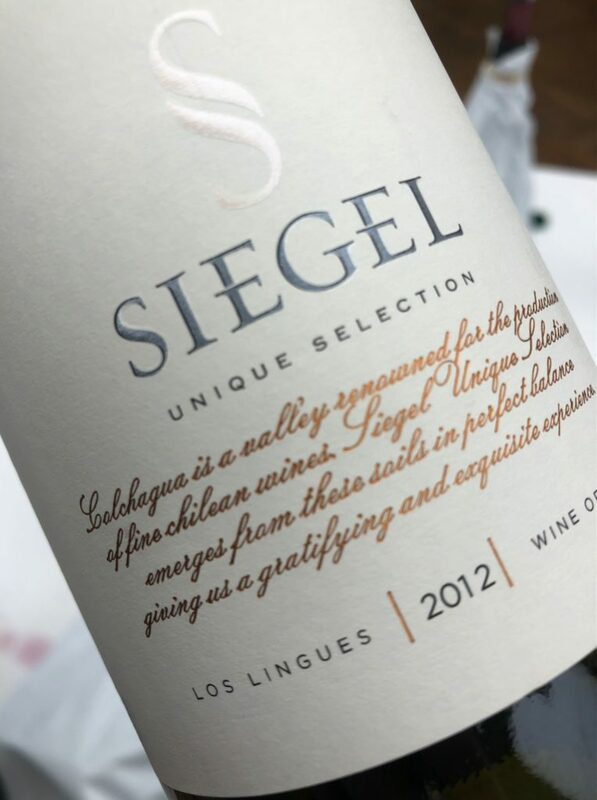 Although this did not really give a fair challenge what it did do was to benchmark the quality that Chile can produce, and tempered this with a select number of like-minded wines from outside of Chile. 51 wines were served with five of those being Non-Chile. The results were an overwhelming success for Chile. One could be negative and say the stats don’t add up fairly because there were 46 wines from Chile and only five from other countries, but without those five ringers one would not have had a benchmark to compare the standard being showcased on the day. 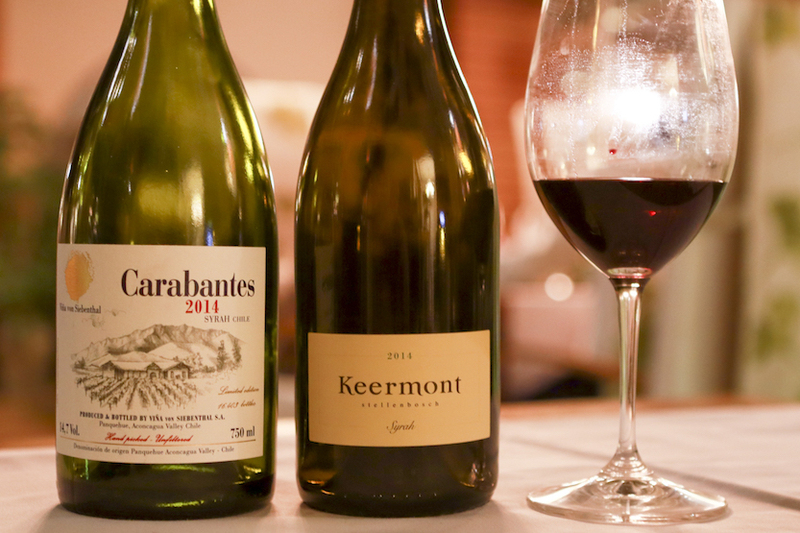 I certainly enjoyed the wines on show and was uplifted by the elegance and restraint in the red wines; I was also delighted to see at least three of the wines on show being on my current restaurant list. It was also good to see an excellent turnout of well-respected sommeliers at the tasting. London restaurants that showcase great wines from Chile include Gymkhana, Coya and Ceviche. Delicate soft cedar, chocolate and plummy style, elegant smooth and seductive, very fine perfume on the nose, loved the elegance and subtleness of this wine. Note this is different to the Single Vineyard listed 4thabove with same name and vintage, and cheaper.14% ABV, Carson & Carnevale Wines. I was convinced that this was a Margaret River Blend, with its lovely savoury and spiced flavours, certainly brought a smile, still young and will evolve beautifully. 14.5% ABV, Philip Von Nell Wines. The more I delve into Chile the more exciting it is getting, for me the reds shone on the day but there were some excellent white wines from Casa Silva, including a lovely Sauvignon Gris. 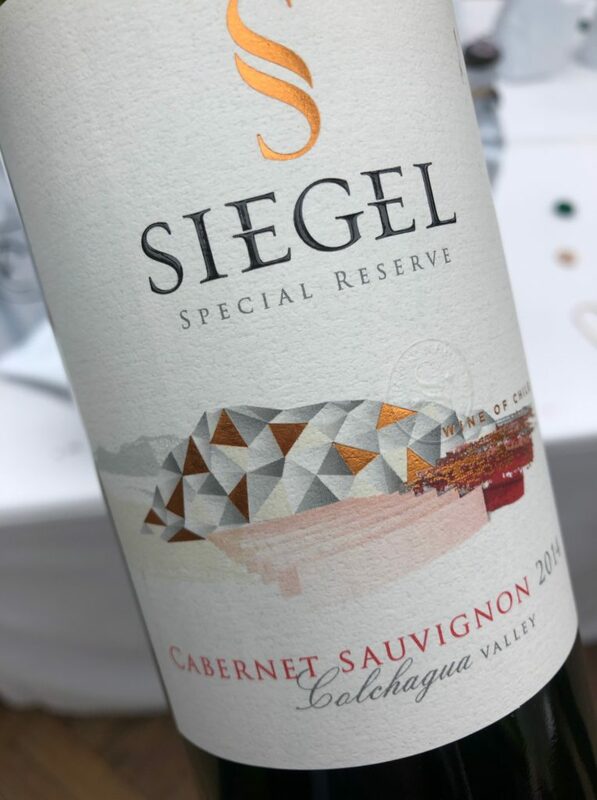 Siegel had an excellent Reserve Sauvignon Blanc, and of course the Errázuriz Aconcagua Costa Chardonnay showcased how good Chile can make top class Chardonnay. There is no question that these events help showcase the depth and quality that Chile can provide and we need to help grow this platform.